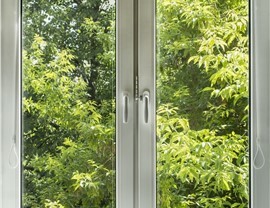 Casement windows fit virtually anywhere, making them ideal for hard-to-reach spaces. 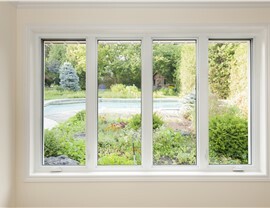 When it comes to casement replacement windows in Minneapolis, nobody beats the pros at New Windows for America! Our versatile and easy-to-operate casement windows are perfect for hard-to-reach spots, such as behind your kitchen sink or other appliances. Founded in 2000, our mission is to provide the highest quality materials, expert installation techniques, and unparalleled customer service for each and every project. 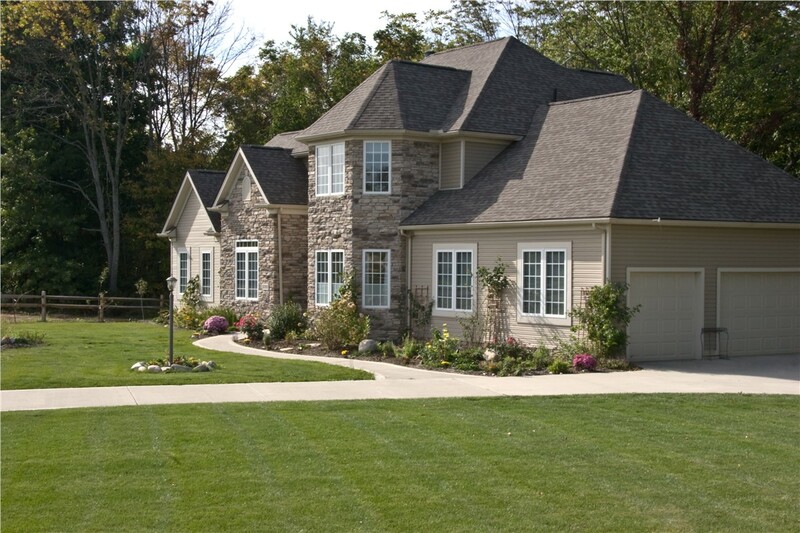 No matter what materials or size you choose for your Minneapolis replacement casement windows, when you select New Windows for America, you can rest assured you’re in the most capable and qualified hands. 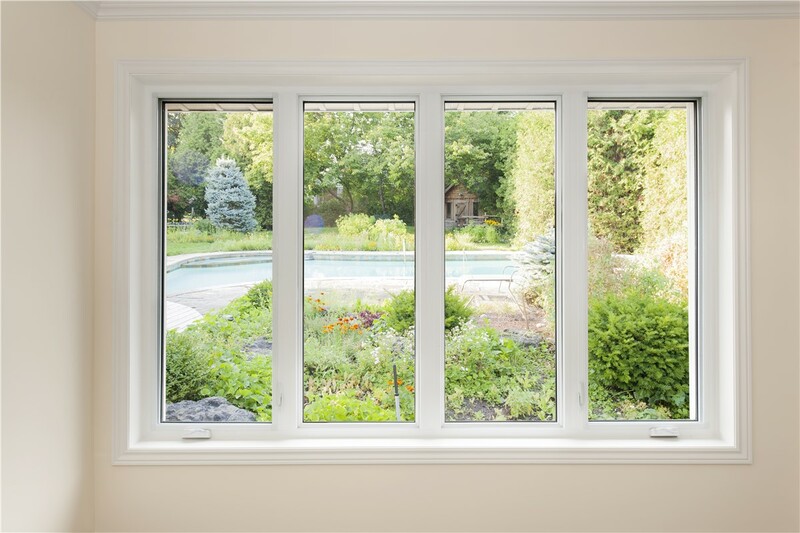 Anybody can take old windows out and put new ones in, but New Windows for America has experienced professionals that install your windows with a perfect airtight fit for maximum durability and protection. 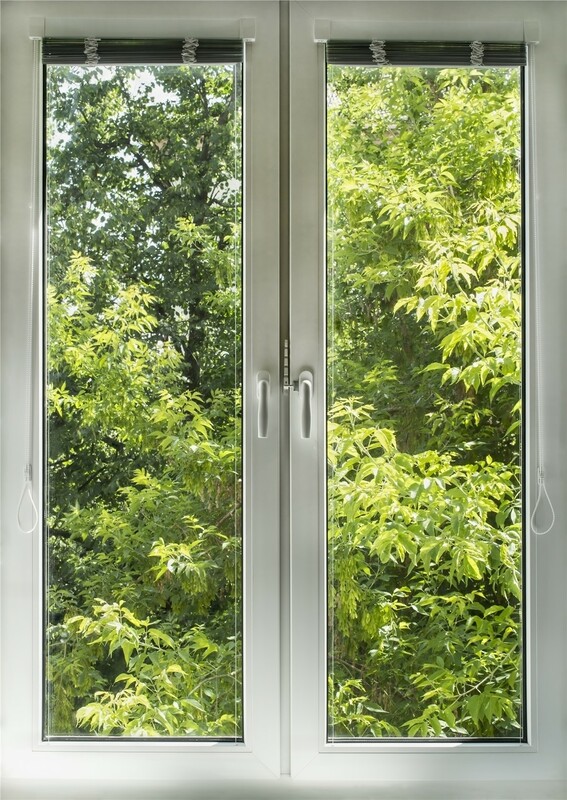 What makes casement windows so unique is their easy-open crank system which makes cleaning a breeze, and because they open to a full 90 degrees, they can be used as an exit in the event of an emergency. 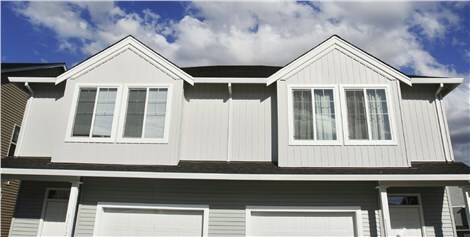 Ready to upgrade your home’s energy-efficiency, style, and value? Get in touch with the experts at New Windows for America to learn more about our comprehensive, convenient, and affordable solutions available from our top-rated replacement window company in Minneapolis. Call today to schedule your complimentary design consultation or request your free, no-obligation estimate by filling out our quick online form right now.